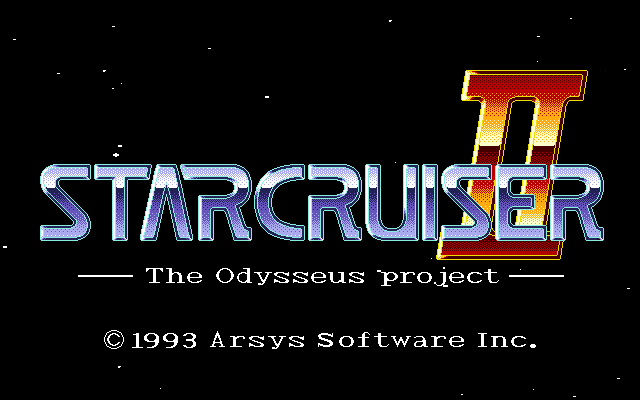 Star Cruiser II: The Odysseus Project is an action role playing game for the PC-98. The game involves the exploration of various solar systems with multiple characters, alien races, and plot points. It is viewed entirely from a first-person perspective, with 3D polygon graphics which represent environments, trees, buildings, characters and other objects, including enemies. The gameplay itself is a mixture of various genres - it’s a shooter, an adventure game - with screens where you need to manipulate/find various objects - a simulator, and, to an extent, an RPG (money/upgrade system). In each city, the player character can move around town and enter various buildings to interact with NPCs or leave the city and go into outer space. The cities themselves in the second game also contain Hunter Guilds and Information Centers, which provide the protagonist with opportunities to earn money. 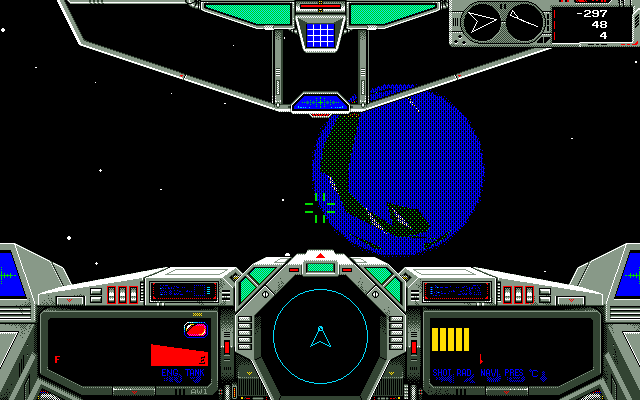 When the player goes into outer space, they can fly to other planets, encountering enemies and engaging in space combat. There is an autopilot feature available, setting the spacecraft to automatically go to a set destination, but the player may still encounter enemies along the way - also, it consumes much more energy/fuel, so it is advised to use it sparingly. There is also a warp feature available, allowing the player to warp to different locations, but this also requires a lot of energy. 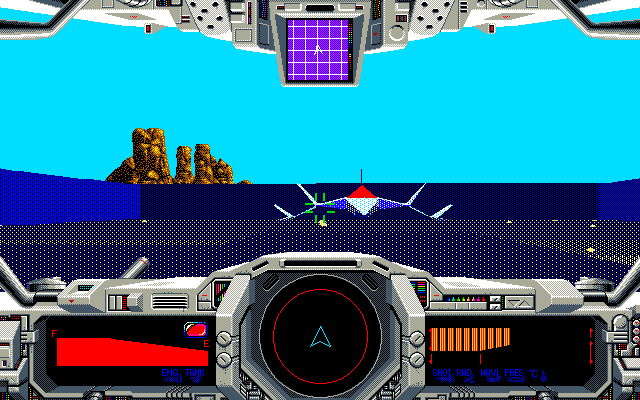 On various planet surfaces, the player has to explore enemy bases and combat enemies on the ground. At enemy bases, the game plays like a first-person shooter, exploring a dungeon while moving, strafing and shooting enemies in a first-person perspective. Enemy bases usually need to be cleared by finding hidden keys, unlocking doors and finding key items and objects. 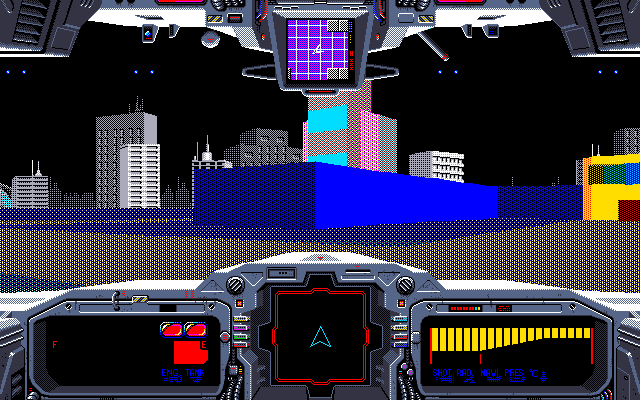 Star Cruiser 2 is a sequel to a PC-88 Star Cruiser. We wanted to get both games from this franchise translated into English. This project came about around December 2016, we decided to tackle this game seriously and get the rough draft of the translation out of the way. 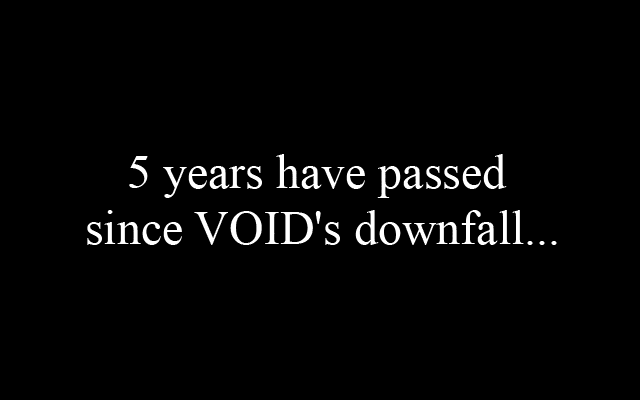 It took a couple of months to fully translate the game, and much longer to polish it fully, as it had some bugs, glitches and script issues. Either way, we’re rather satisfied with the end result. If you do find some errors or text bugs, please let us know via e-mail (you can find it at the end of the readme file) or on RHDN, via the messaging system. We hope you enjoy the game as much as we enjoyed translating it for you!